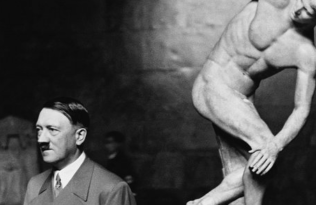 Teaching and research in world history began to manifest the characteristics of an intellectual movement in the immediate decades after World War II. 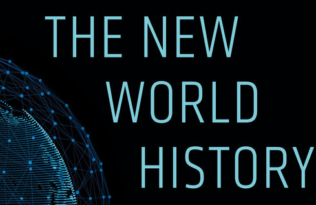 The broad aim of The New World History, which UC Press published a few months ago, is to survey that movement’s growth and diversification from the postwar period to the present, including numerous observations on the role of the American Historical Association in those developments. Our volume, a collection of forty-four essays plus introductory reflections, includes contributions from the movement’s early thinkers. Marshall G. S. Hodgson’s 1954 article on hemispheric interregional history, a seminal exposition of his distinctive way of thinking about the whole human past, appears in The New World History. In 1959, Philip Curtin, who is also represented in our book, founded the University of Wisconsin’s program in comparative tropical history, the first graduate world history program in the United States. Four years later, William McNeill published The Rise of the West: A History of the Human Community. 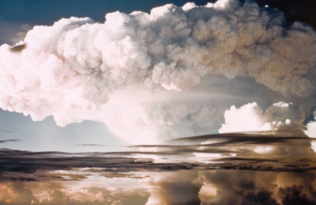 In an essay reprinted in The New World History, McNeill ponders that achievement and how he might have done it differently twenty-five years later. Hodgson, Curtin, McNeill, and other scholars greatly enlivened the prospects of world history as an academic field. In fact, Curtin served as president of the AHA in 1983 and McNeill in 1985. 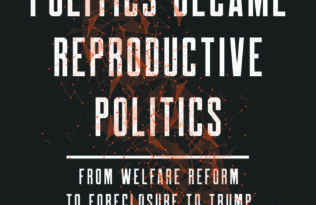 Since the 1980s, the movement has inspired or encouraged many new institutions and programs, new periodicals, new theoretical formulations, and new disciplinary innovations such as global environmental history, transnational history, and big history. The founding of the World History Association in 1982 was a singular development, and the AHA generously supported it. The AHA hosted one of the WHA’s earliest organizational meetings, and for many years members gathered at the AHA convention, holding a winter business meeting and sponsoring panels. The AHA has recently honored two WHA members with the association’s presidency, Ken Pomeranz in 2013 and Pat Manning in 2016. Several WHA members, including myself, are attending this year’s Denver conclave partly to hear Manning’s presidential address and to recognize his singular contribution to the world history movement. I’m proud of the fact that Pat and I started graduate school together in Phil Curtin’s “The World and the West” course at Wisconsin. The New World History naturally includes a piece of Pat’s work. It’s a selection from his essential book Navigating World History that elucidates the theory and methodology of comparative world history. In all, nine contributors to our volume are on the AHA program, presenting papers or chairing panels. 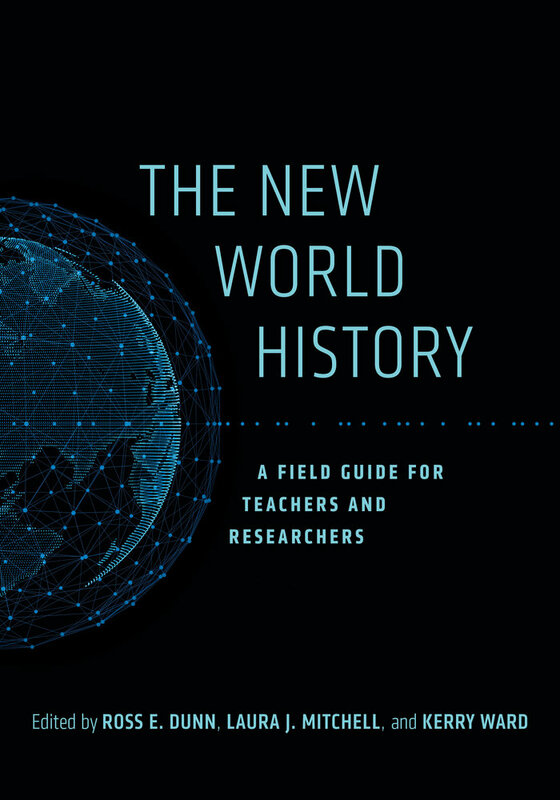 The New World History is a comprehensive volume of essays selected to enrich world history teaching and scholarship in this rapidly expanding field. The forty-four articles in this book take stock of the history, evolving literature, and current trajectories of new world history. These essays, together with the editors’ introductions to thematic chapters, encourage educators and students to reflect critically on the development of the field and to explore concepts, approaches, and insights valuable to their own work. The selections are organized in ten chapters that survey the history of the movement, the seminal ideas of founding thinkers and today’s practitioners, changing concepts of world historical space and time, comparative methods, environmental history, the “big history” movement, globalization, debates over the meaning of Western power, and ongoing questions about the intellectual premises and assumptions that have shaped the field.